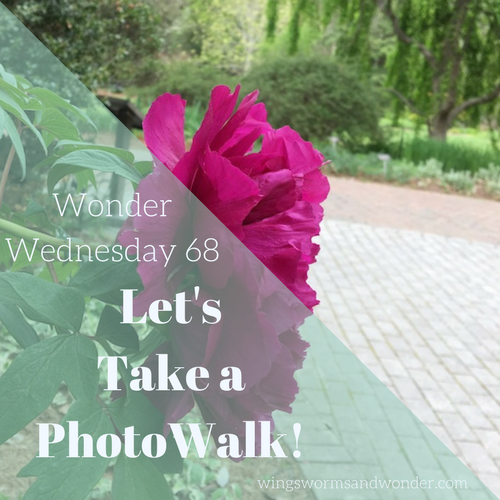 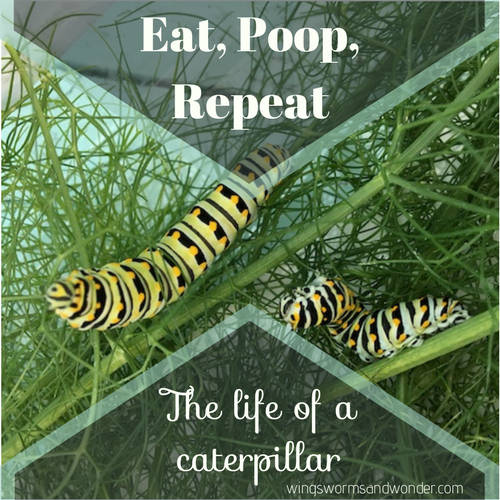 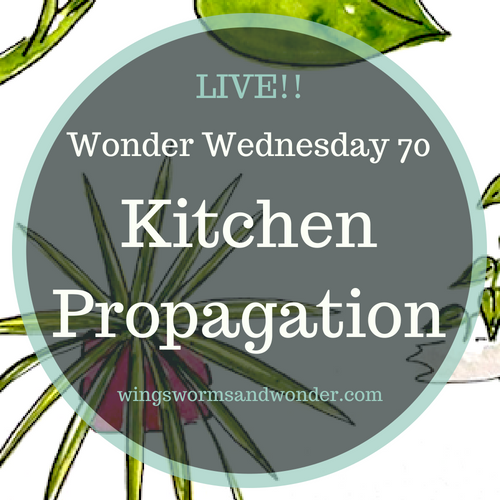 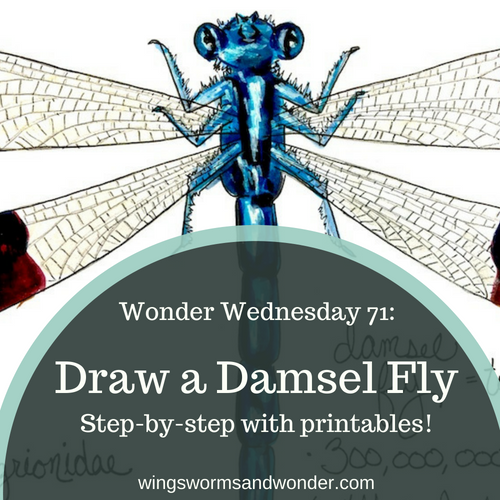 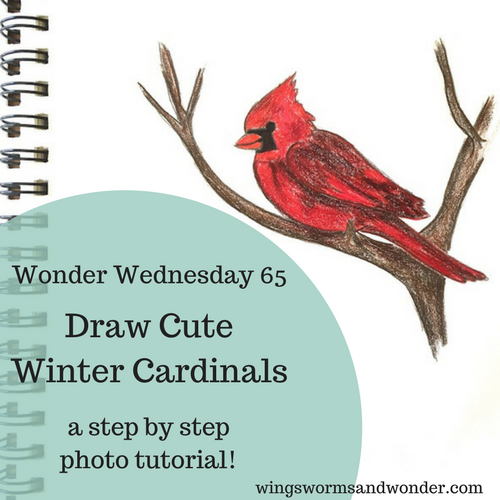 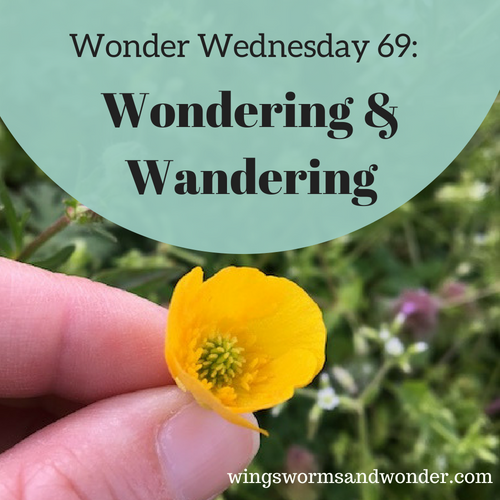 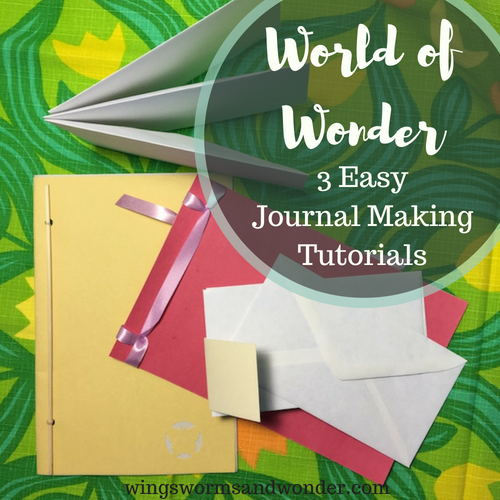 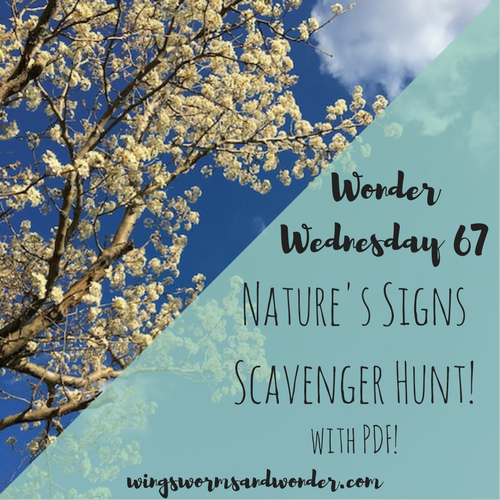 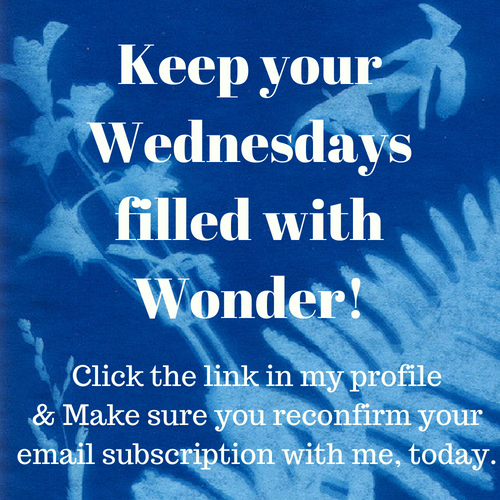 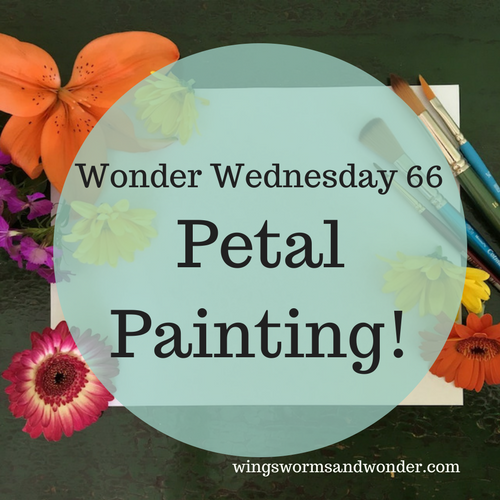 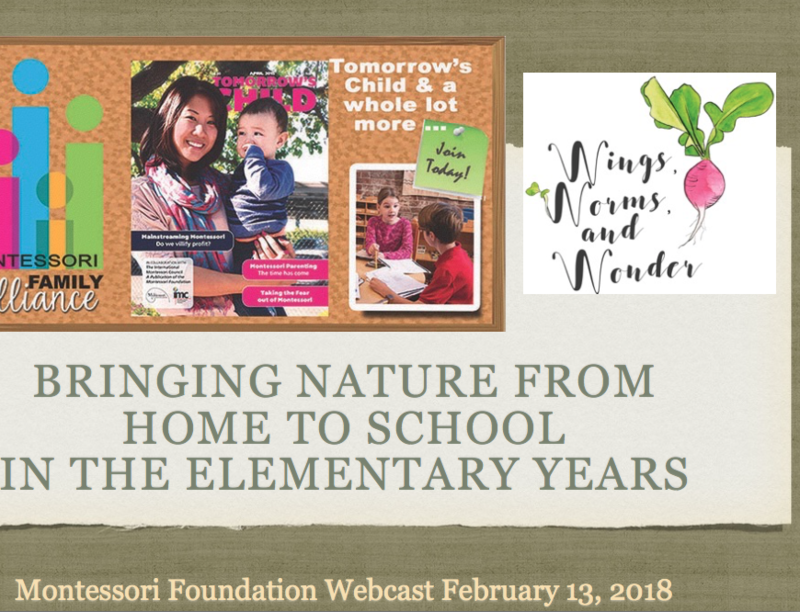 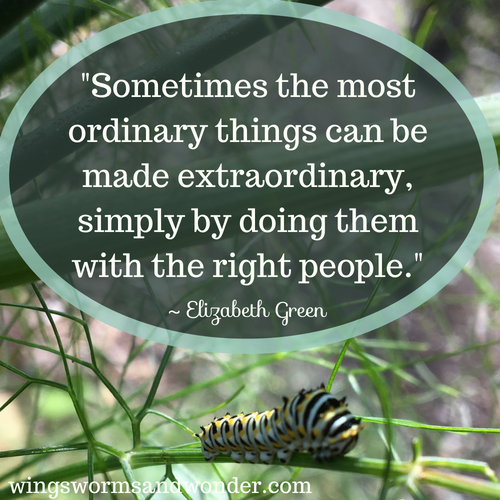 Wonder Wednesday 67: Nature’s Signs Scavenger Hunt with PDF! 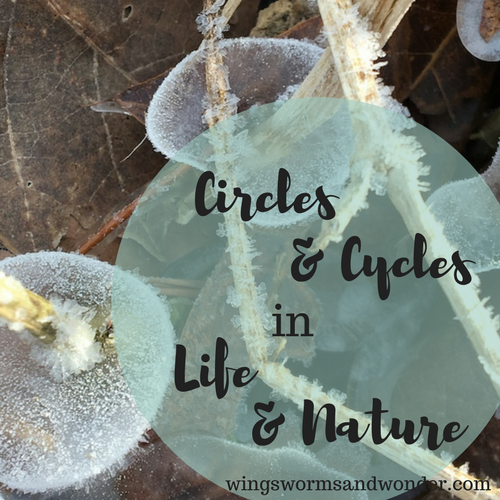 It’s officially spring now in the northern hemisphere, and officially autumn in the southern. 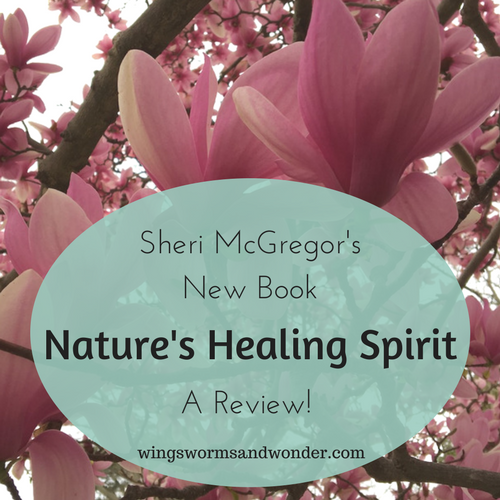 This means lots of changes are afoot in nature. 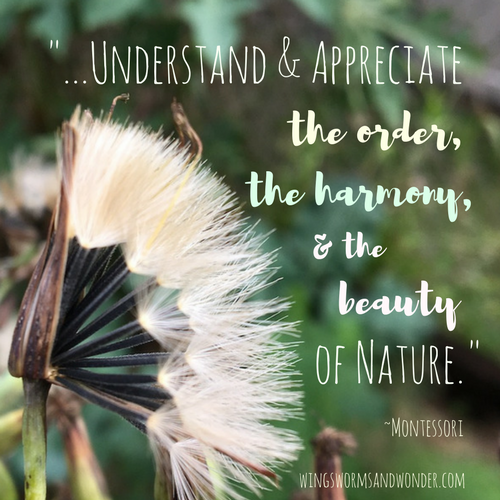 So what better time to get out and listen for nature’s whispers, seeks nature’s signs, and learn to read the book of nature. 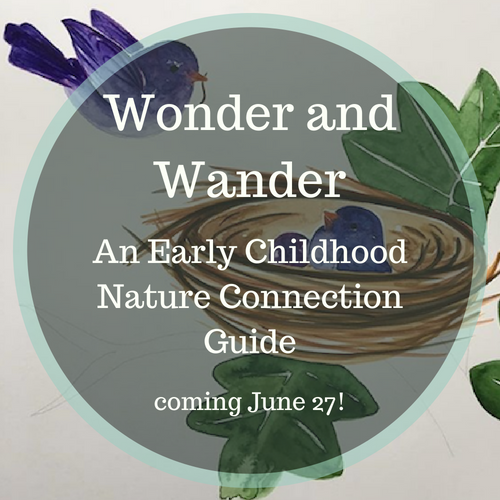 It offers so much information about our local world! 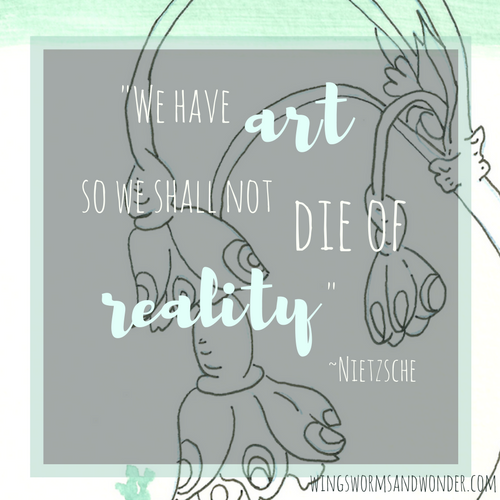 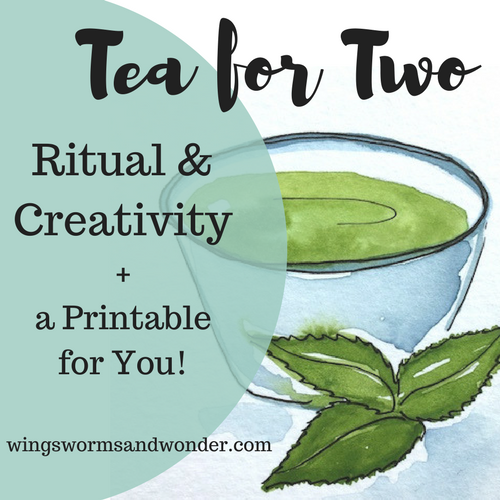 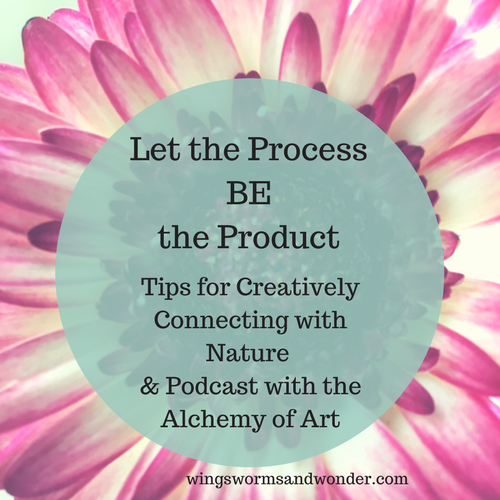 Tea for Two: Ritual & Creativity + a Printable for You!